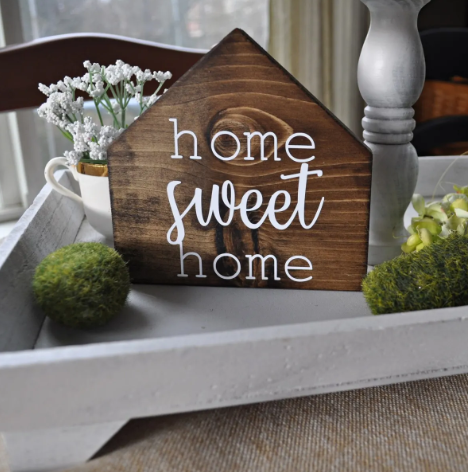 Charming Wood House Signs – 7 Options for $7.99 Each! Please note: This post may contain affiliate links which means that if you click through the links in this post below and make a purchase, we may be financially compensated. We just thought you should know. Add a little farmhouse decor to your home with these absolutely charming wood house signs. Choose from seven different adorable options. Signs are lightweight and can easily be held up on walls with command strips or propped up on a bookcase or shelf. Really, the decorating options are endless. Shipping is $3.49 for the first sign, $1 for each additional. Ships throughout the US.